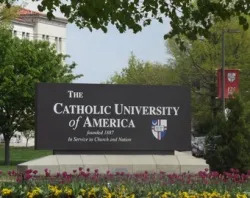 Feb 23, 2014 - 04:46 pm .- The Catholic University of America’s president and business school dean say criticism of a $1 million grant from the Koch Foundation is unfounded and treats debatable positions as official Church teaching. 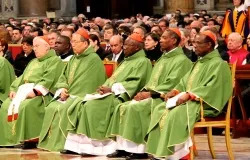 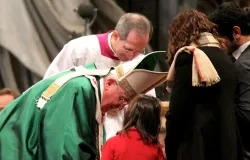 Feb 23, 2014 - 12:44 pm .- In his Sunday Angelus message, Pope Francis spoke about the importance of service rather than special privilege in the Christian community, connecting the day’s gospel reading to the Saturday consistory that created 19 new cardinals. 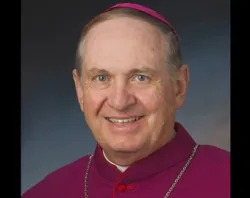 Feb 23, 2014 - 06:11 am .- The head of the U.S. bishops’ Committee on International Justice and Peace is asking the government to join an international convention banning the use of land mines.